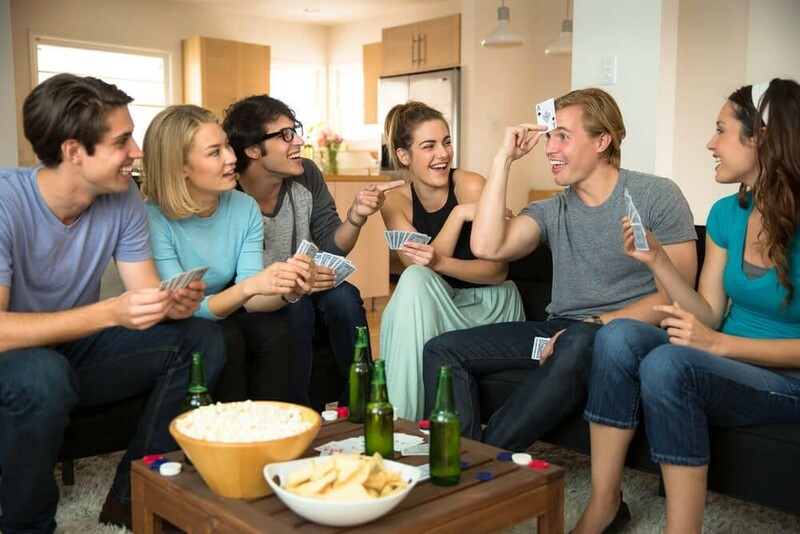 Hosting a game night is a great way to bring old friends or new together for a fun night of laughs and a good time. It’s a great way to unwind after a stressful week at work; it’s also a great way to reconnect with friends. Game night helps to focus on something instead of the same old gossip and work talk. After you host your first game night you and your friends will be coming back for more. First thing is to try to keep it small, anywhere from four to six people. Either invite old friends, new friends or a mix of both. You’d be surprised how much fun you can have with a few drinks and some friendly competition. The first tip is to keep it small and slightly intimate, anywhere from four to six people. You don’t want to have a party, just something small so you and a few close friends can have fun. You would be surprised how much fun you can have with a few drinks and a bit of friendly competition between friends. The next tip is having some snacks ready when everyone comes. Don’t have a full-blown dinner, that’s a whole other event. Just have a few different finger foods to snack on. You may want to stagger the snack food, so as you begin to play there will always be snacks available. Have a few cocktails ready for guests as well, this will help everyone relax a bit more. If the game is large and involved you should play at the dinner table. If it’s a more casual or less traditional board game, move to the sofa and play off the coffee table. This is a great way to get more comfortable and relaxed. The last thing you need to do is to pick the games. You don’t have to play a boring old board game, or you don’t have to play just one game. You should pre-plan the games so you don’t spend a whole lot of the night trying to figure out what to play. We suggest you have two games, one shorter warm-up game to get everyone comfortable with playing against each other. The second game could be a longer more involved game. We suggest starting with a game like Drinkquizition to start, a game that’s easy and fun to play. The bonus is it’s a casual drinking game. While you try to answer the trivia questions you either drink or give drinks away, as well as making rules. It’s a great game that’s fast paced and really fun to play. Once you’ve played Drinkquizition for a bit you can change gears to a longer possibly non-drinking game to give your friends a chance to sober up. Remember to have a good time and enjoy the evening with your friends.